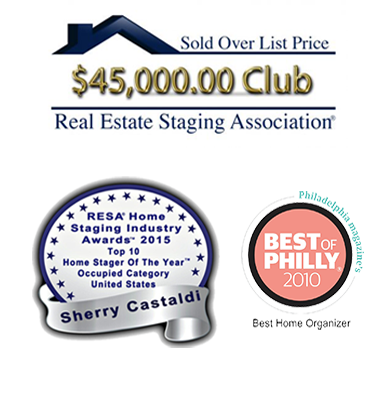 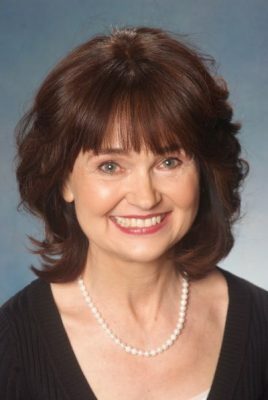 Sherry Castaldi was recognized in the RESA Sold Over List Price Club for her accomplishment of staging homes that have sold up to $45,000+ over the listing price. 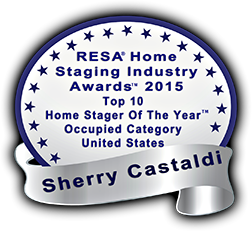 Sherry was also honored to be named a RESA 2015 Top 10 Home Stager of the Year Occupied Category, United States. 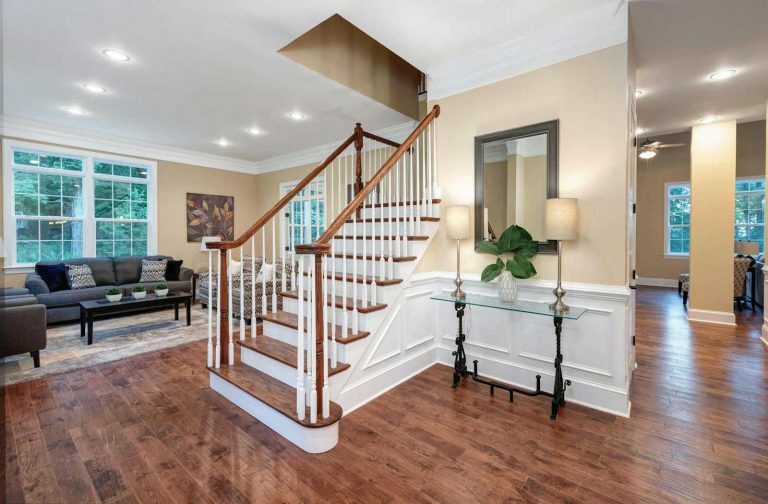 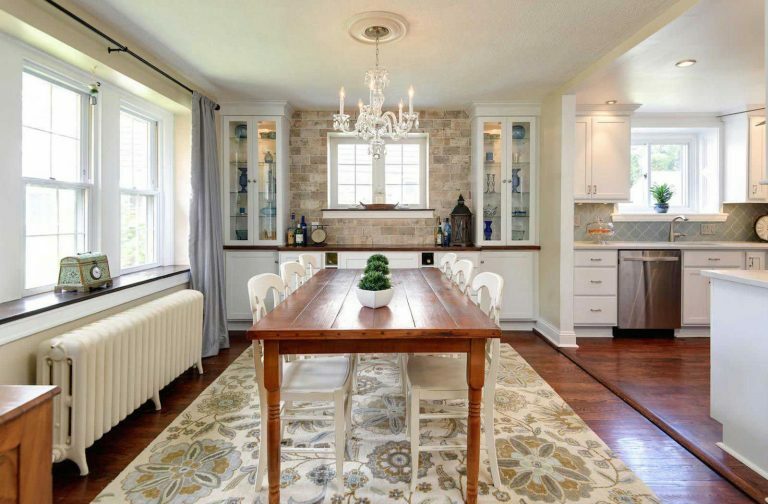 Organized by Design is a 6x winner of "Best of Houzz 2014 – 2019", where only 3% of the Pros win, with Houzz noting "your portfolio includes some of the most consistent reviews on Houzz". 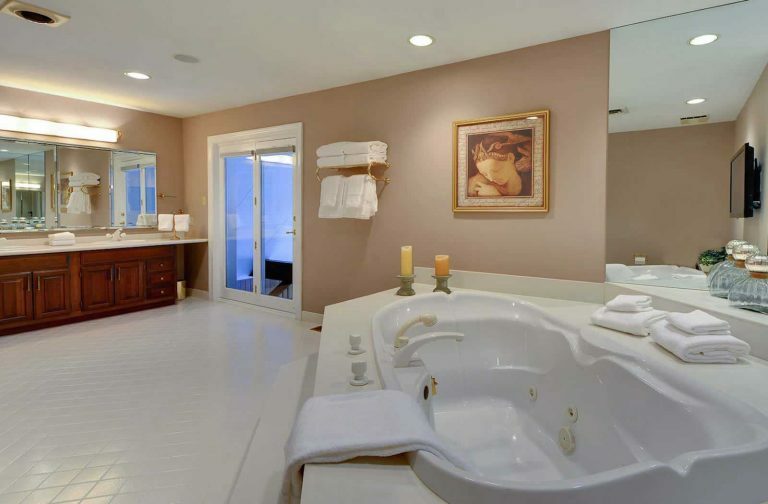 Organized by Design's Sherry Castaldi was prestigiously honored as Philadelphia magazine's BEST OF PHILLY® 2010 Best Home Organizer.